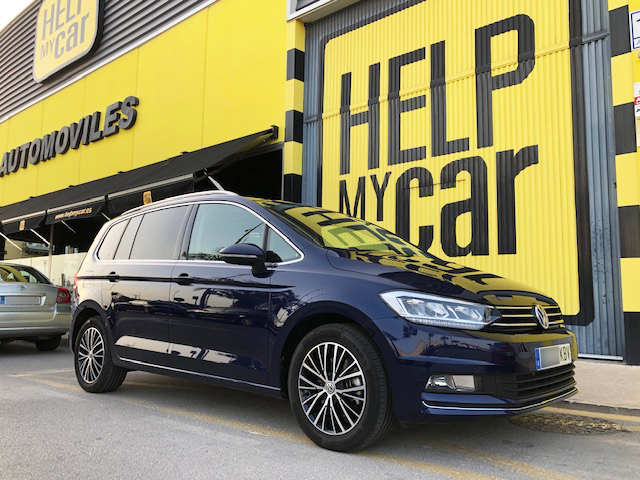 Our company simplifies all services related to purchasing or buying a car and gives you all the guarantees that you would expect from a leader company like us. 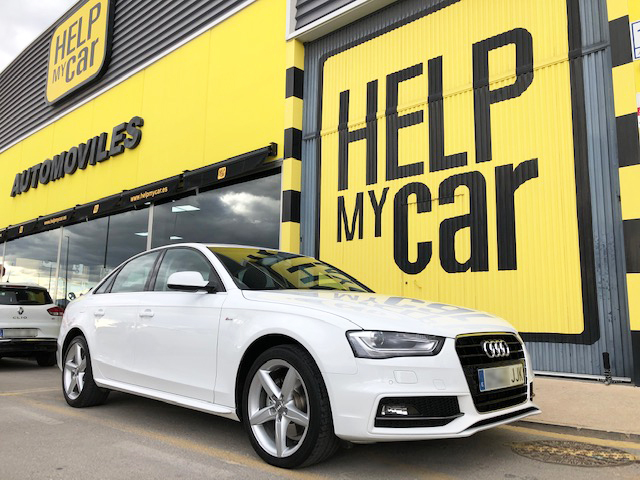 Help My Car introduces itself in the automotive market to offer its clients the best choice of cars to either buy or sell your car. Our company is exclusively dedicated to sell and market high end cars offering exclusive & unique car models that come from the most prestigious car suppliers in the market. 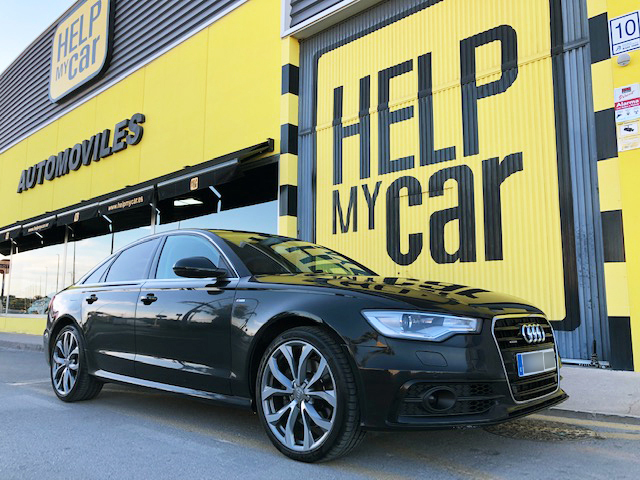 Since 2007 our company philosophy has been based on offering best quality from the very first start we meet by leaving you in the hands of the most specialized personnel in Help My Car. Our main objective is to find you the product that is closest to what you have been expecting and looking for. Our commitment to you is our biggest strength since it delivers us best results- Our success in not only met by our specialization on this sector but with a mixture of hard work, follow up, method and team organization. 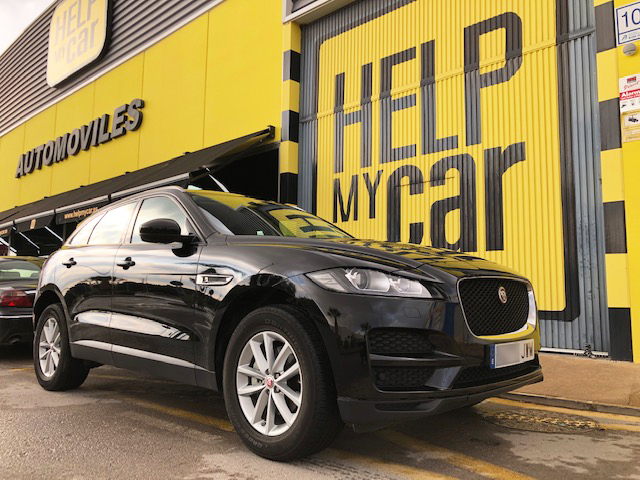 The exclusivity and quality of brands we work with, just like our professional and dedicated team, will always result in the best advice and the best purchasing or selling experience you can get for you and your car. Because Help My Car ́s philosophy of constantly improving with each deal. 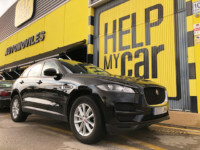 They count with hundred of happy clients that have helped them to develop a method of selling-purchasing cars that has made them leaders in this market. What has gained us so much experience in this market has been the many years we have been working in this filed. Help My Car was established in 2007 and we not only have national experience but international too. Each new project that comes through the door, becomes a challenge for us and helps us improve our procedures and design new methods so as to minimize the days in which the process takes to conclude from start to finish. All of this improvements we do as we we work along and understanding our clients needs. Communication at all times, transparency in all we do and professionalism are the key points that defines us as a company. Our staff qualifications plus the closeness and honesty in with we treat each of our clients has gained us the trust of each client. We involve our clients in the process with each new challenge that might come along, and we offer all the necessary resources to have control of the situation at all times, we keep them informed at all times. Our job is very internet driven so we invest lots of Money and efforts on this on line part of the business as well as in the off line to make sure that your presence is noticed in everyway as to lead us to make things happen in the least time possible, that is our GOAL! We have 3 offices along the country and we select the one that is closest to the client. We count with all necessary resources as to minimize any inconvenience to our clients. Our fiscal and legal consultancy will deal with all burocracy and paperwork involved in the process and our human resources make sure that all the vehicles reaches any of our branch offices or clients homes itself, totally depending on clients needs. All our projects get signed and carried out in the best legal ways so that you as a client have the guarantee that all they have asked for is met to the dot and that they are covered legally from day one. We advise you to always look for dealers that have guaranties in place. The leadership we have owned is not only based on the sales we have achieved but a combination on quality, security and showing respect to our clients needs, our solving problems attitude and an experience that improves as we work along each client. 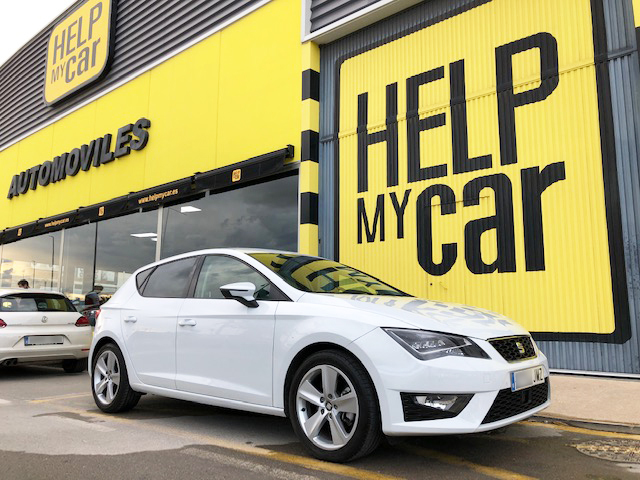 Our vehicles stock changes everyday, so Help My Car offers you and big choice of options for you to find the car that would meet your expectancies.